With bases around the UK (primarily London and Buckinghamshire) we supply roof lanterns, skylights and flat roofs to customers and trade associates around the UK. We design bespoke, beautiful hardwood products using certified rain forest alliance timbers & oak using old hand crafted techniques combined with modern machining to deliver beautiful, long lating products. 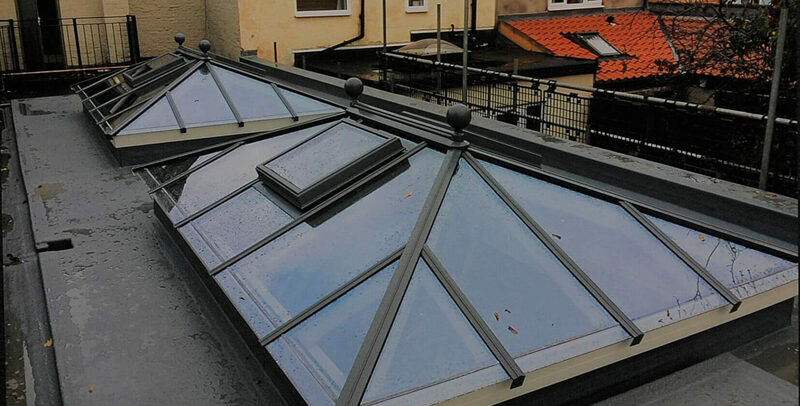 Our typical customers are individuals looking for a roof lantern or skylight for their home, we often supply to consumers as well as property developers, builders, architects and more. 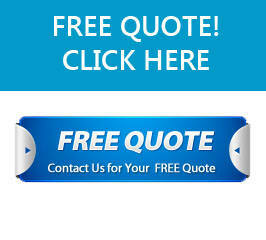 We have been around for many years, and as such we have expanded with a team of highly skilled craftsmen who ensure every lantern, sky light, domed roof or flat roof leaves the workshop in perfect quality ready to install. 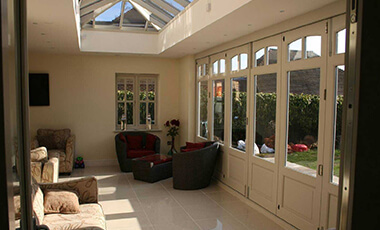 Roof Lanterns UK believes in strong customer and business relationships, we provide high quality customer services and support throughout the design, development and installation stages.